Liverpool's Premier League statistics so far this season make for pleasant reading. The Reds sit in second place in the table, only two points shy of reigning champions Manchester City, with almost a third of the campaign completed. Jürgen Klopp’s side have accrued 30 points from their opening 12 matches without defeat and have shipped only five goals. Including the final months of last term, their defensive record at Anfield is remarkable – with only one concession in the past 11 home league fixtures. 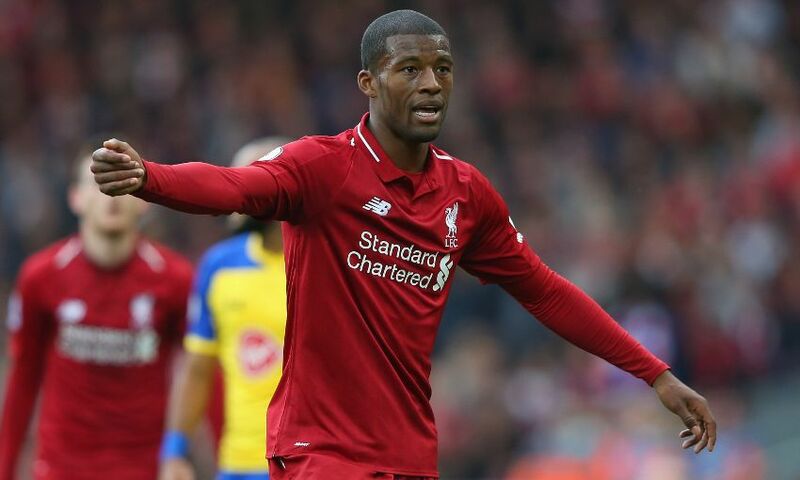 It is a run to be proud of; but Georginio Wijnaldum does not want those figures to be celebrated until they lead to tangible success for the team. “It is good to hear, of course, but we are not playing for statistics – we are playing to win games and at the end of the season, we hope we can win something,” said the Liverpool midfielder. “Of course it is something good when you don’t concede goals because that makes it easier to win games and also suggests that we have defended well but I think you also need a little bit of luck. We saw that when we played against Man City and they had the penalty near the end but put it over the bar. 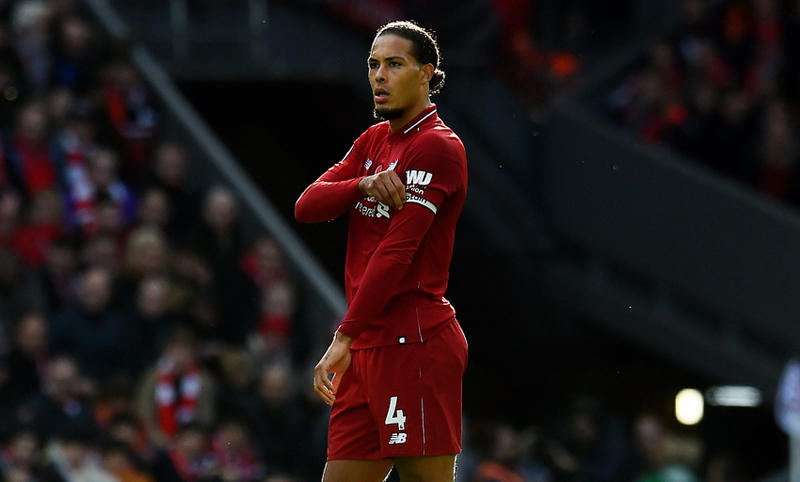 The arrival of Virgil van Dijk in January has had a clear effect on Liverpool’s defensive solidity. Wijnaldum credits his compatriot for making a ‘real difference’ since joining the club from Southampton, though the No.5 insists collective organisation is the main factor in the Reds’ resolve at the back. “I think Virgil has made a difference in the last line because he is a good defender, a big defender. He is an extra man who can defend set-pieces as well,” he added. “He is a leader in the last line who not only helps himself with his quality but also the players next to him and so he really helps the team. “But it is not only Virgil, the team helps him also – the players who play next to him or in front of him and the goalkeeper too because we all have to communicate with each other and help each other.